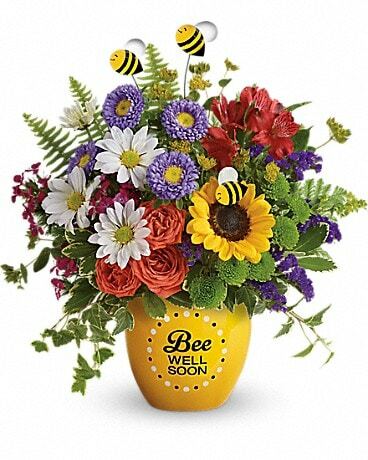 Plants are a great alternative to sending sympathy flowers. We have the perfect plant in stock and ready to send today! Don't see what you're looking for? 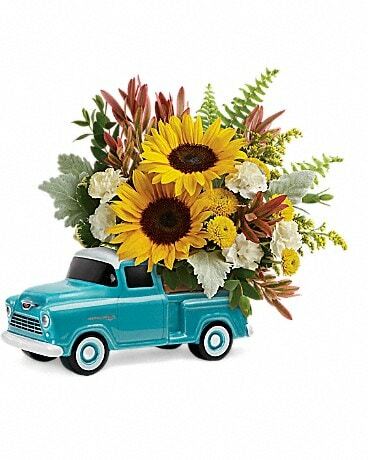 Give us a call at 770-898-2212 and our expert floral designer will guide you to make the perfect selection! We can also "dress up" the plant with a certain color bow, added touches like cardinal birds, butterflies or we can add a few fresh flowers!